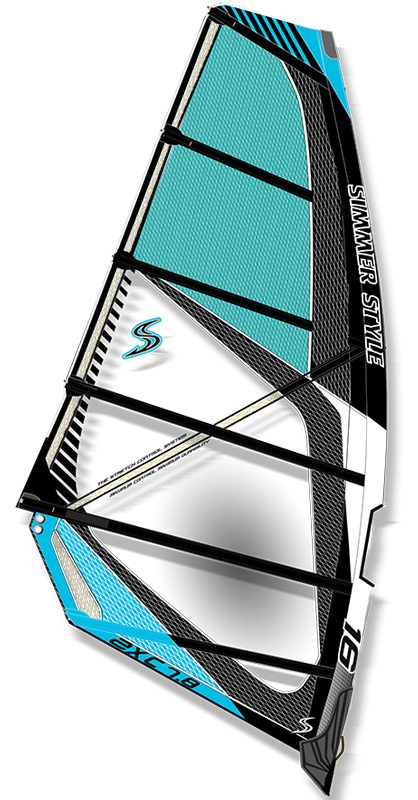 The Apex has the widest wind range and most power of all our wave sails. 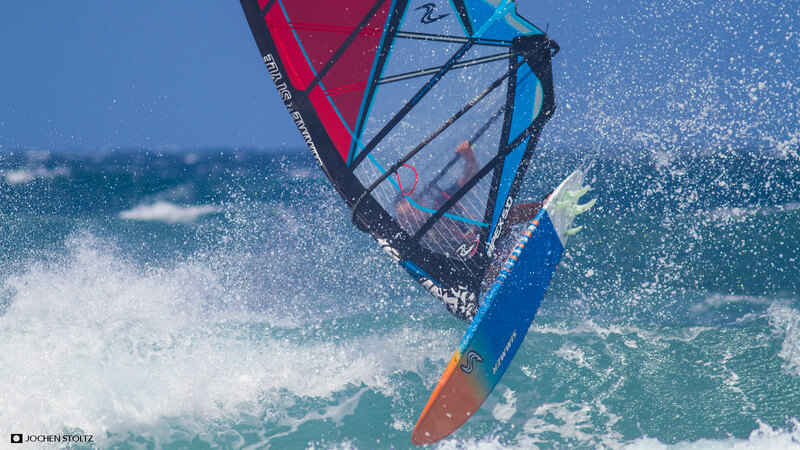 The ability to generate and handle more power makes it a favorite with all our team riders for quickly getting planing, power through the shore break and launch massive jumps. 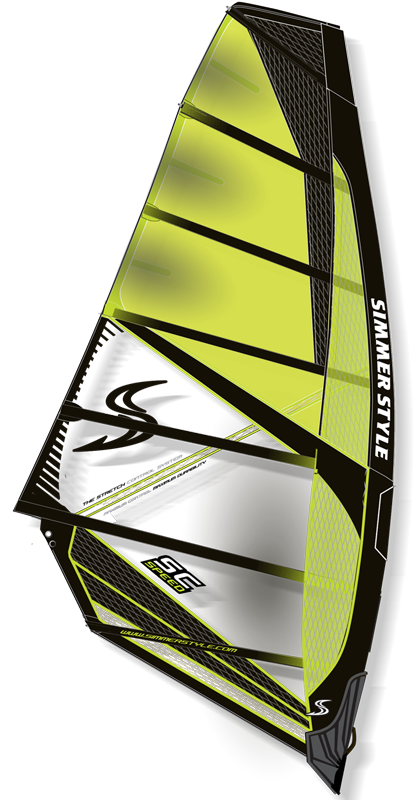 On the wave the powerful profile of the sail will boost the drive of your onshore bottom turns, making it a lot easier and fun to smack lips at your local break. 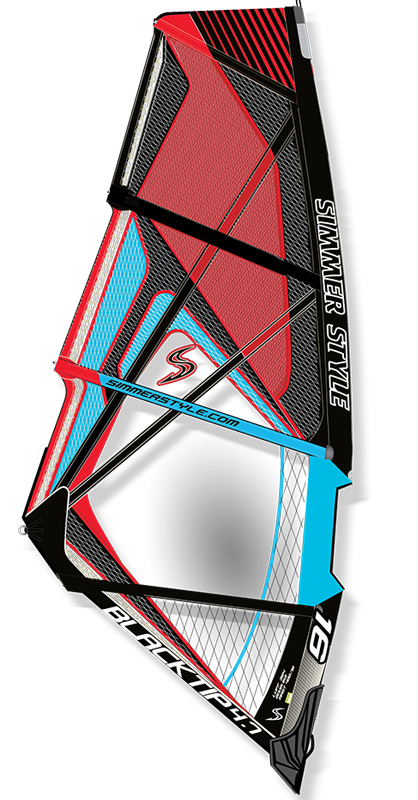 With the introduction of the Blacktip, the rules changed for how a new school sail should handle. 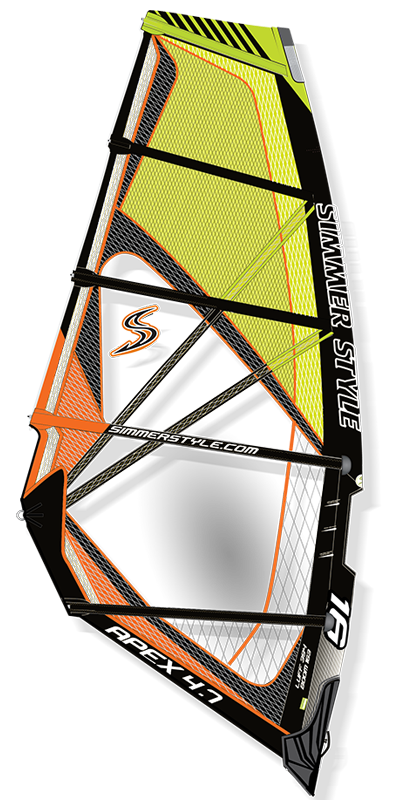 Now the same performance has become available for all of us who like to sail a bit more powered up or predominantly in onshore conditions. 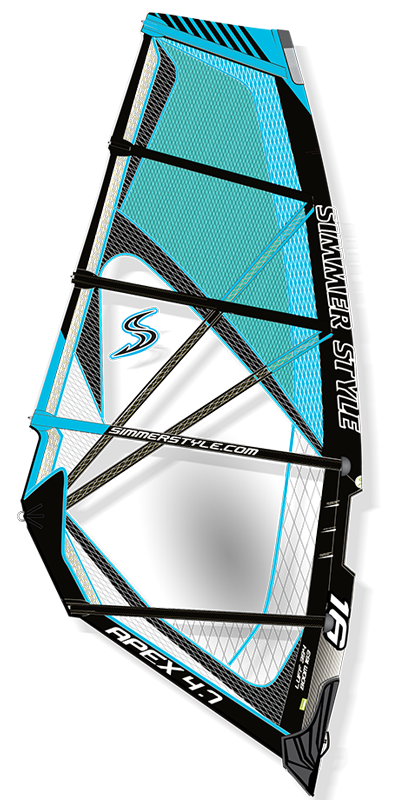 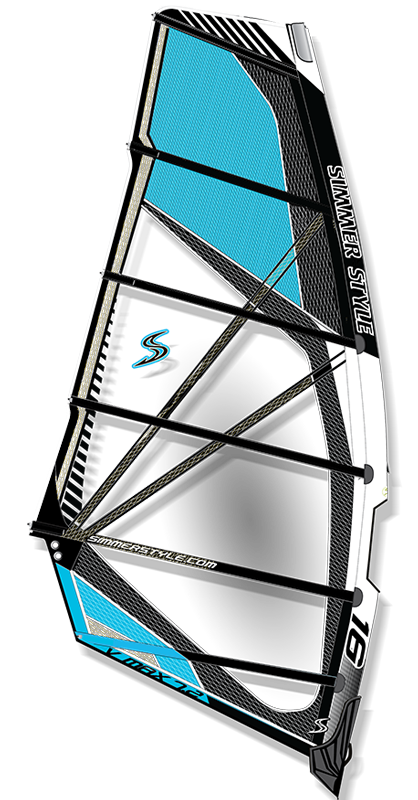 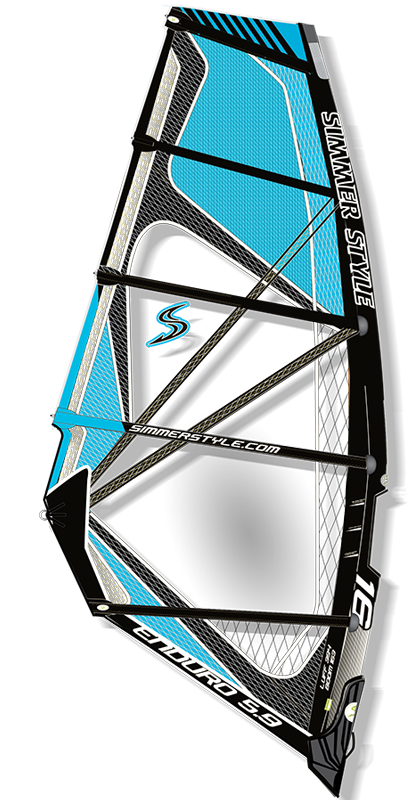 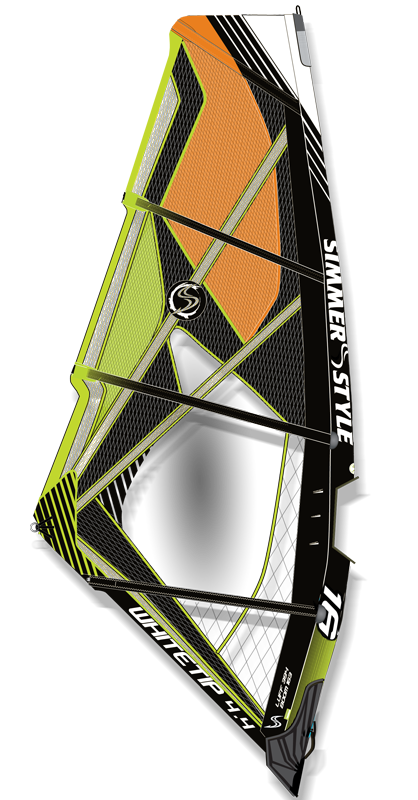 The new Apex has all the new school performance of the Blacktip but in a more powerful five batten frame with better stability. 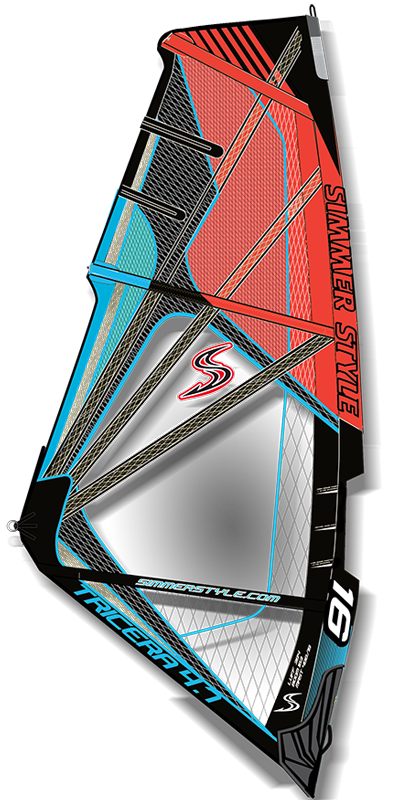 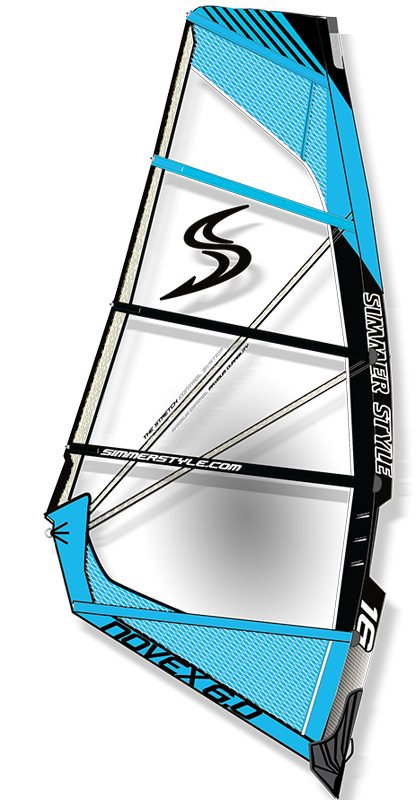 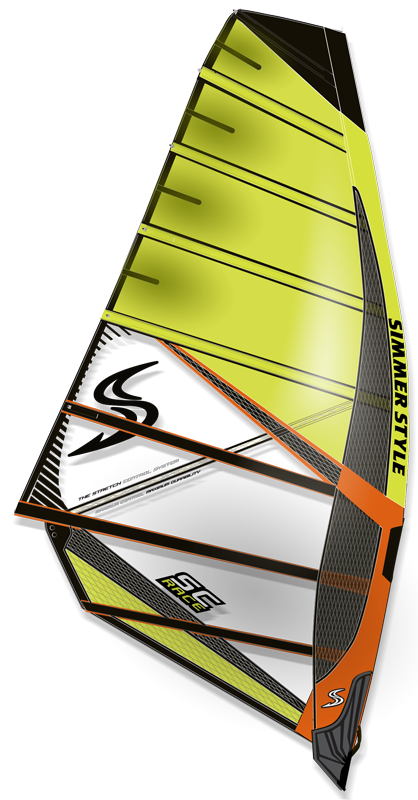 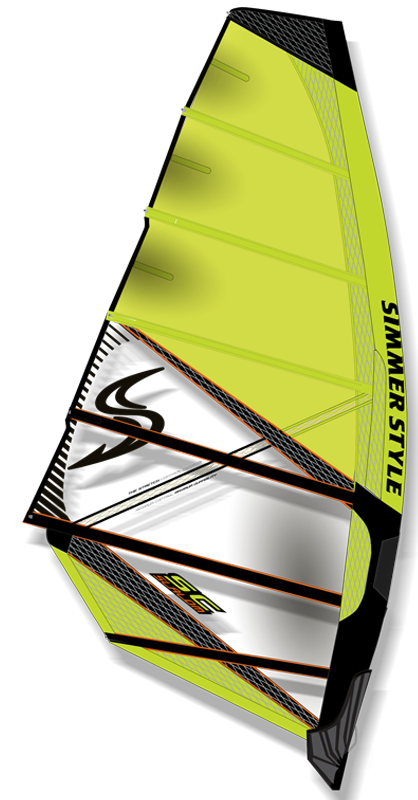 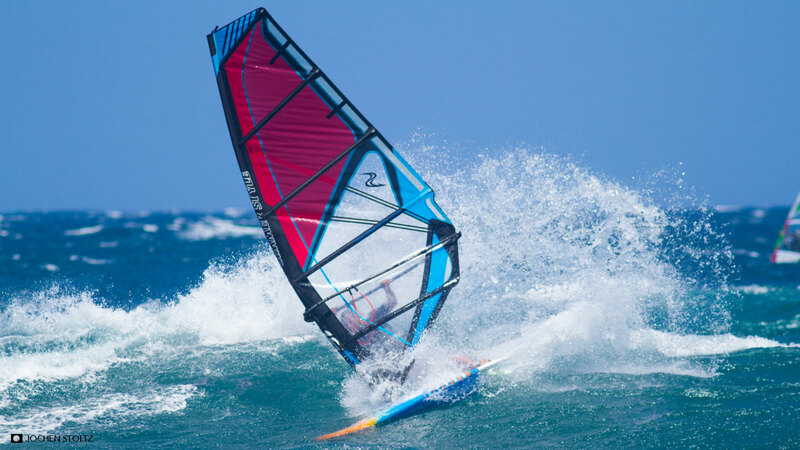 Apex is the powerful sail for powerful riders who like to express themselves at the local break or the perfect sail for bigger riders who need maximum power.